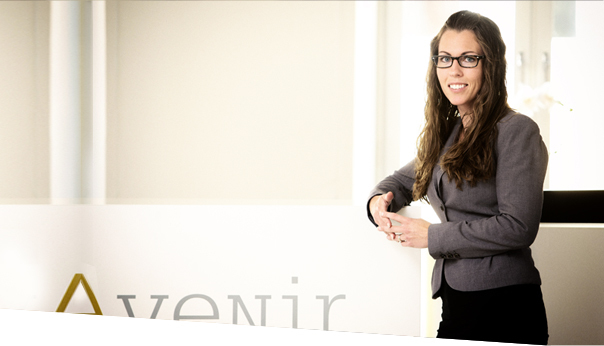 Frida works as Senior Associate at the law firm, within the different areas of commercial law and economic family law. She also handles bancruptcies as assistent to Hanna and Henrik. Frida has previously done clerkship at the District Court of Norrköping.